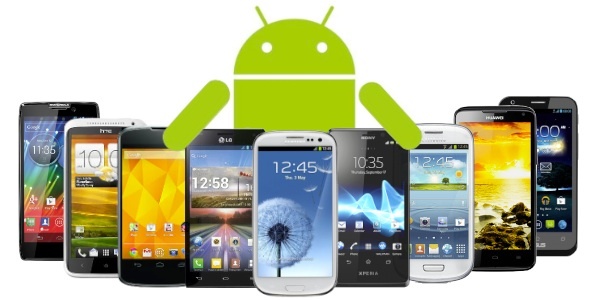 2015 has been a year of bumper release of android phones so far and more yet to come in late 2015 and early 2016, Big android smartphones brand like Samsung, HTC, Huawei, Sony, Motorola etc have taken the world of android market to the whole new level with some astonishing android devices with extraordinary features. To help find the best Android phone for you, we’ve rounded up the best Android handsets out there today, rating the phones on hardware performance, OS upgrade potential and, of course, how shiny and nice they are to have and boast about to work colleagues. Note that the phones listed below are not cheap to come by because best is our main focus for now and as you know, the best ones don’t come rather cheaply but however, if you are looking for cheap and budget friendly phones in Nigeria today, we also have a comprehensive list of the 10 best cheap android phones in Nigeria. So here they are – the best Android phones in Nigeria money can buy today. Samsung is arguably the ruling brand in the world of smart phones, Samsung galaxy S6 and samsung galaxy S6 edge happens to be the best Android phones in Nigeria today. Performance is its greatest strength. The S6 Edge, running an octa-core Exynos 7420 chip and 3GB of RAM, is the fastest phone we’ve ever tested, bar none. It even leaves Snapdragon 810-powered handsets in the dust, and comes without any overheating issues too. If you use your smartphone for lengthy gaming sessions, there’s nothing better. Battery life could be improved, but it’s still easily good enough to last a day. Fortunately, Samsung’s infamous design issues finally seem to have been consigned to the past. 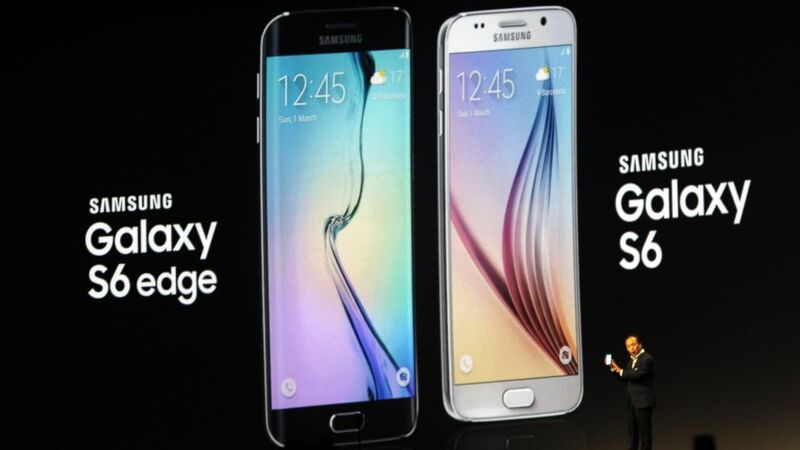 The S6 Edge, with its aluminium alloy frame and glass rear, is the most attractive of the South Korean firm’s phones, and is up there with the iPhone 6 and HTC One M9 in terms of looks. A fingerprint scanner is now built into the home button, and lets you unlock the phone and make purchases through Samsung Pay. The 5.1-inch, 2,560 x 1,440 AMOLED display is a triumph too. It’s intensely sharp, offering great colour accuracy and deep blacks – terrific for watching movies on. Our only complaint is that the edges, which can be used for notifications and quick contact access, are prone to picking up glare. The 16-megapixel main camera is the best smartphone camera on the market, coming with OIS and the option to play with the finer points of photography far more than you usually would. If you can’t stretch as far as the S6 Edge, the normal S6 is equally good in most ways. all grown up, with an outstanding QHD display, matured multitasking features, and a great camera coupled with phenomenal battery life. It is a premium build quality with Full-featured S Pen stylus and High quality camera but at the other hand, It is has an Underwhelming speaker and costs a fortune, Samsung galaxy note 5 is about the most expensive android phone in Nigeria. Slippery glass back makes it look more brilliant and outstanding. 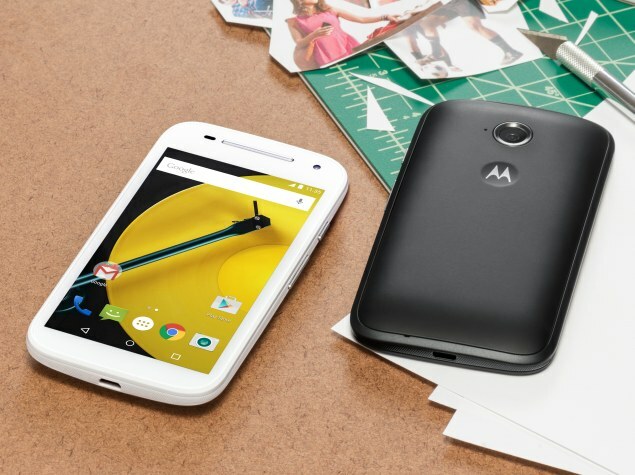 If you’re looking to buy your first smartphone, the Motorola Moto E 2 is really sensible option. 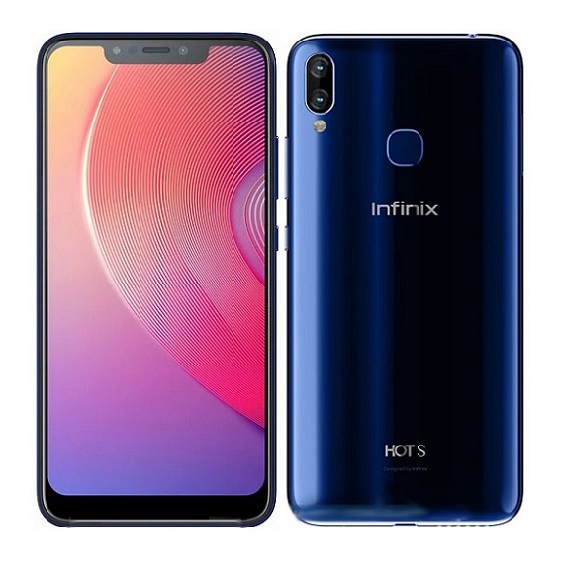 It’s available for just less N48,000 but is one of the quickest mobiles at this end of the market and comes with 4G LTE connectivity which is rarely seen in most android phones in Nigeria. Performance is a real strong point, so pay attention if you’re a gamer on a really tight budget. High-end games play like a dream. There’s a 1.2GHz quad-core Snapdragon 410 processor, as well as a 2,390mAh battery that can last for more than two days between charges. These both sit inside a durable, chunky plastic body that’s simple in design. The 4.5-inch, 960 x 540 IPS display isn’t the sharpest, but it reproduces colours faithfully. The 5-megapixel camera takes good snaps for the price, and the addition of HDR is a very welcome bonus. LG has gone for a similar formular to previous LG flagship phones in pitching the G4 slightly below the most expensive rivals. The LG G4 is more affordable and slightly less powerful, but it has a screen and camera that mix it with the very best. The screen is brighter and richer than before and you get a microSD card slot, which is something some pricier phones ignore. Overall, the LG G4 is another great contender from LG. The HTC One M9 looks very similar to its predecessor, the HTC One M8. That’s because it is, yah, it is very similar, but that’s largely a good thing. It’s attractive, though not quite as elegant as the M8, featuring a curved metal body with a new two-tone colour scheme. It’s actually a fraction thicker than its big brother, but it’s no less easy to handle. One of the biggest changes we’ve seen is with the cameras. Gone is the Duo camera setup seen in the M9. 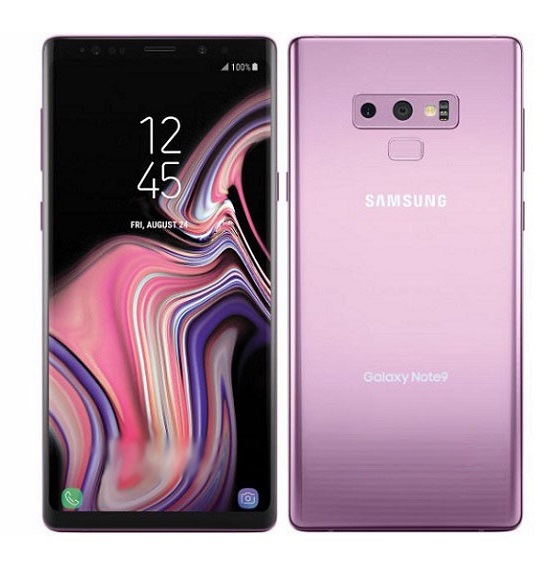 A 20.7-megapixel primary camera capable of capturing more detail now sits on the back, though it’s frustratingly inconsistent and lacks OIS. A 4-UltraPixel sensor now functions as the front-facing camera and excels in low light, making those late-night selfies look clearer than ever. The same 5-inch, Full HD screen as before is back again, though it’s boredered by slightly thinner bezels. However, the front-facing BoomSound stereo speakers have been subjected to the Dolby surround sound treatment, and they’re the best smartphone speakers we’ve come across. 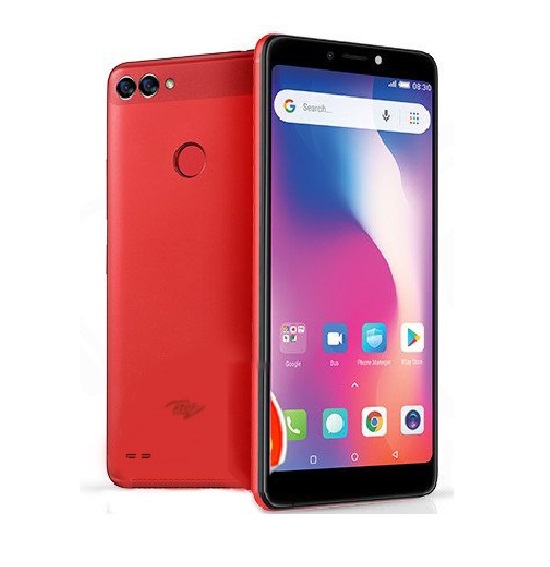 Inside, the Snapdragon 810 processor teams up with 3GB of RAM and 32GB of onboard storage, which can be expanded via the microSD card slot, This feature along a slightly larger 2,840mAh batterywith makes it best android phone for work and play in Nigeria. The Nexus 6 has a lot going for it; it’s got a Quad HD display, a Snapdragon 805 and 3GB of RAM and it’s also the only phone that will work on Google’s own Project Fi network. 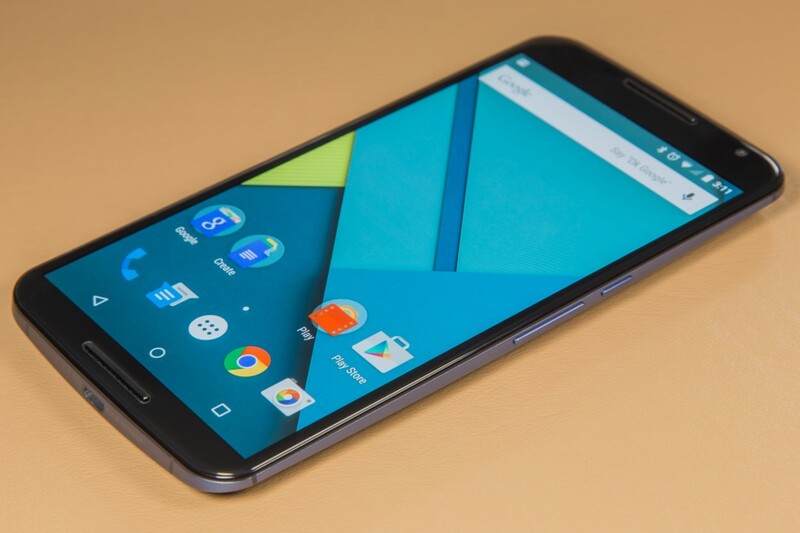 Of course, for many, the Nexus 6 is too big and it’s also more expensive than a Nexus device seems to have any right to be, in some ways, its among the top android phones in Nigeria one can dream to have. For many though, the Nexus 6 represents a great smartphone that has all the hallmarks of a classic Nexus device. With rumors of a new Nexus and the Moto X style usurping things somewhat, it’s an interesting time to be a stock Android fan. 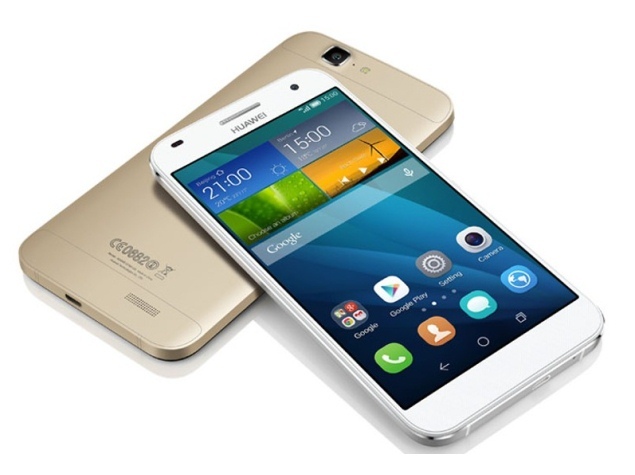 The Huawei Ascend G7 is awesome value for money. 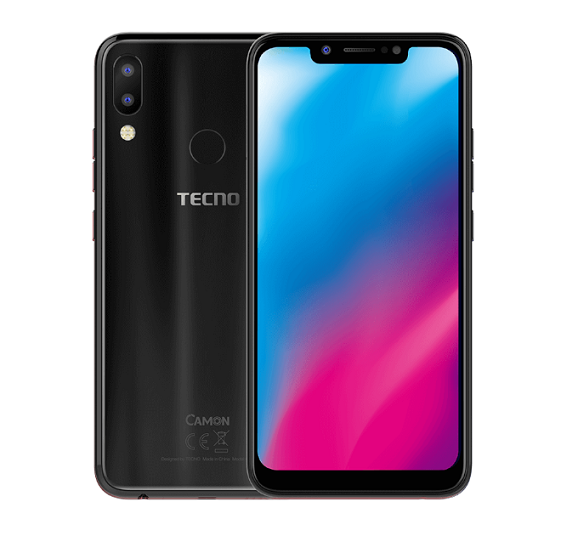 For starters, it’s a large-screened smartphone that costs less than N80,000, that is one reason it is listed amongst the best android phones in Nigeria. It makes use of a 5.5-inch, 1,280 x 720 display. While we wish it was a touch sharper, it’s bright and reproduces colours naturally. Build quality is excellent for the price. The G7’s rear is predominantly aluminium and it’s easy to hold too, despite its size, because it’s just 7.6mm thick. The main 13-megapixel sensor features HDR, which is a very welcome addition. Under the hood is an unusual combination of an entry-level CPU and a good amount of RAM – the Snapdragon 410 and 2GB. While performance is solid, it’s not quite flawless. The 3,000mAh battery, however, is exceptional, and can keep the G7 powered for three days between charges. Sequels rarely measure up to originals, but that’s not the case with the OnePlus 2. It’s every bit as impressive as the OnePlus One, and is one of the boldest android phones of the year. Though large and chunky it’s great to hold, with the textured rear and metal frame proving an excellent combination. The 5.5-inch, Full HD display is a winner, as is the fast, reliable fingerprint scanner. The OnePlus 2 runs Android 5.1.1, with OnePlus’s Oxygen UI on top. This gives you the look and feel of standard Android, but also gives you access to a load of handy tweaks and customisation options. Performance is slick too, and the 3,300mAh battery will give you at least a day of power. 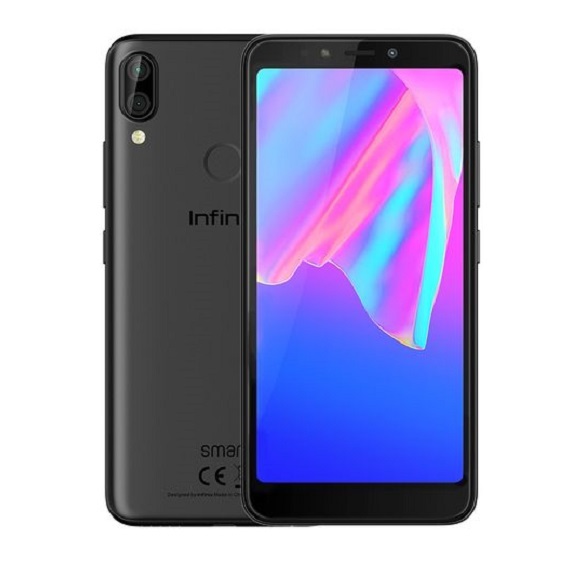 The only criticisms are that it’s difficult to get your hands on, and it doesn’t feature a microSD card slot but its definitely should be in the list top-end android phones in Nigeria. Ever since the original Xperia Z, Sony have been releasing devices with their omni-balance design and a square, digital look and feel. In just two years we’ve seen five Xperia Z phones, not counting the Xperia Z Ultra. This makes Sony’s designs feel a little stale and well, all too familiar. Innovations in processors and cameras aside, the Xperia Z3+ feels their most lukewarm upgrade yet, not only is it a great android phone in Nigeria but also a great phone for work and heavy usage. The display is still 1080p, the same camera from the Xperia Z3 and Z2 is here again but so is everything that made those phones great. In fact, with waterproofing that includes an open microUSB port for easy access, there’s a lot to love about Sony’s latest. That is, unless, you haven’t owned an Xperia Z2 or Xperia Z3. The Huawei P8 features an impressive, sleek design in a 5.2-inch form factor that will please a large crowd – the phone is middle-grounds between being too big, or too small. It’s the overall polish of the sleek-running EMUI skin on top of Android 5.0 Lollipop that makes the Huawei P8 experience actually enjoyable and different. 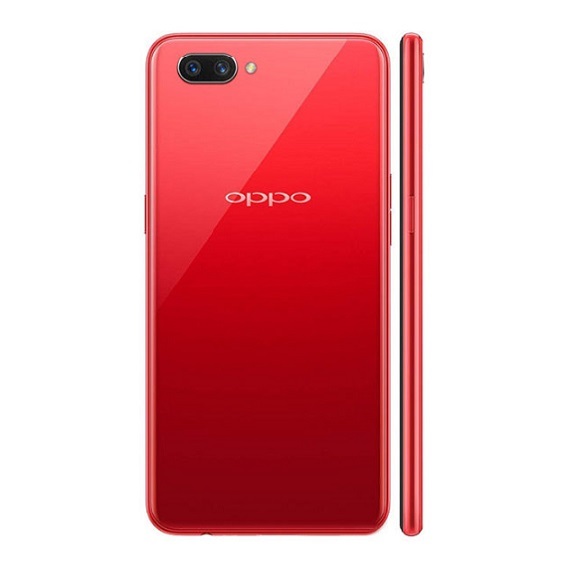 The phone runs smoothly (despite not having the most benchmark-crunching processor), it has a 1080p display with good-looking colors and a consistently well-performing camera. The biggest downside is its limited availability – the Huawei P8 is the company’s flagship, yet it’s not sold officially in the United States (you can import it for a slight premium). So there you have it, updated and extensive list of the best android phones in Nigeria for 2015, You’ll notice that most of the phones listed above are not quite cheap to come by, that’s another reason they are the best android smartphones in Nigeria, best things don’t come around cheaply but they really worth having if you have the money. Checkback for more and free coupon codes for the best deals. Reviews: Samsung Galaxy J1 Ace Full Review.